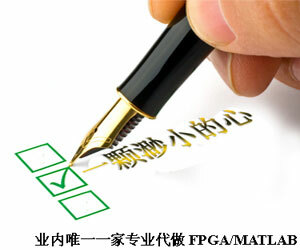 %步骤1，Identify a reasonable frequency, f.
%步骤2，Compute X1 = cos(2πft) and X2 = sin(2πft). 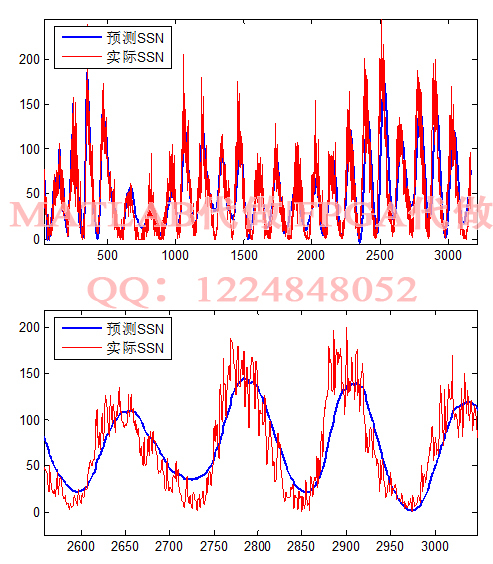 %步骤3，Fit the linearized cyclic model with least squares using Matlab. 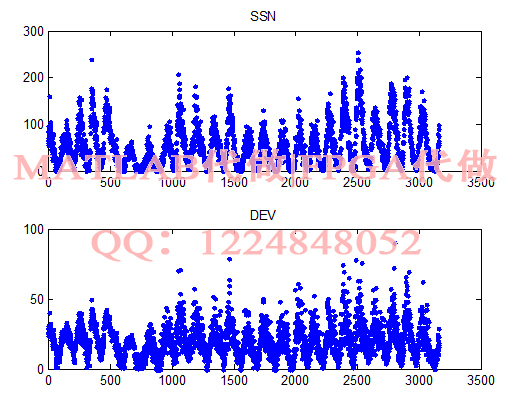 %Nt = β0 + β1X1 + β2X2 + error. 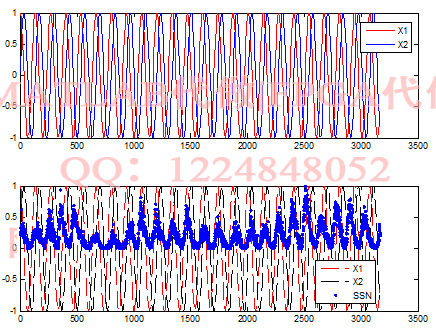 %步骤4: Interpret the ?tted model parameters in terms of amplitude,frequency, and phase shift of the cyclic model. %步骤5: Use residual plots to validate/evaluate the model. %步骤6: Consider how the model might be improved.